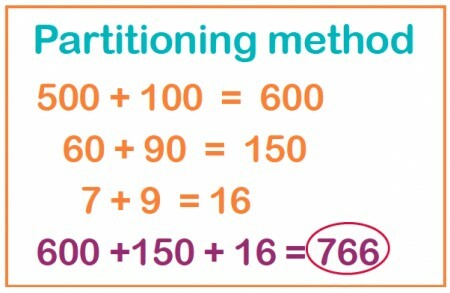 At St Michael and All Angels we use information from the White Rose Maths Hub and activities developed by Tara Loughran to successfully implement problem solving and reasoning across all key stages and develop mastery in mathematics. We use concrete apparatus such as bead strings, tens frames and counters, base 10 (dienes) and much more so that the children have a hands on approach and can really see what is happening with the numbers they're using. We use a lot of models and images to help the children move on from the concrete objects. Once the children have manipulated concrete objects and investigated the relationships between numbers through models and images they should be confident to tackle more abstract calculations.